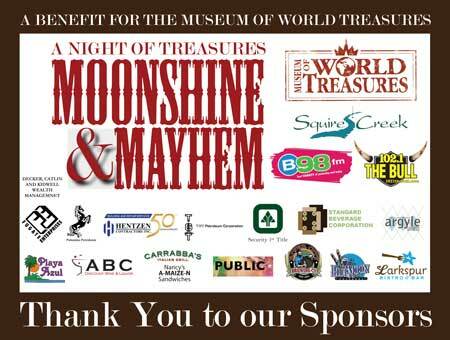 The Museum is buzzing with preparations for our annual fundraiser, Night of Treasures… Moonshine and Mayhem! The big party is Saturday, July 27 from 7 – 11 p.m. Benefit tickets are still available for $50 and allow 7 p.m. entry to the event, including food, drinks, the live and silent auction and the Ricky Fugitt concert at 9 p.m. For those not interested in the auction there are $35 tickets available for 9 p.m. concert entry. VIP tickets are SOLD OUT! 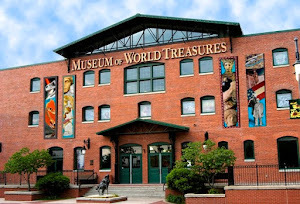 All proceeds from the Night of Treasures fundraiser go towards supporting the mission of the Museum and our educational programs all year. This year’s party has a country western theme and includes Moonshine Margarita, Can Can girls, and plenty of beer, wine and delicious food. Food, drinks and entertainment are included in the price of a benefit ticket. Some of the live auction items to be sold include dinner for 6 at Carrabba’s Italian Grill, a 2013 WSU Final Four signed basketball, loaded wine fridge, German Shorthair Pointer puppy and more! In addition, this year there are two raffle prizes that include a round of golf for four at Flint Hills National Golf Club in Andover and a Housecleaning Package. Red Dirt Artist, Ricky Fugitt will perform at 9 p.m. after the live and silent auctions. The Museum will be closed to the public during normal operating hours on Saturday, July 27 in preparation of the fundraiser. 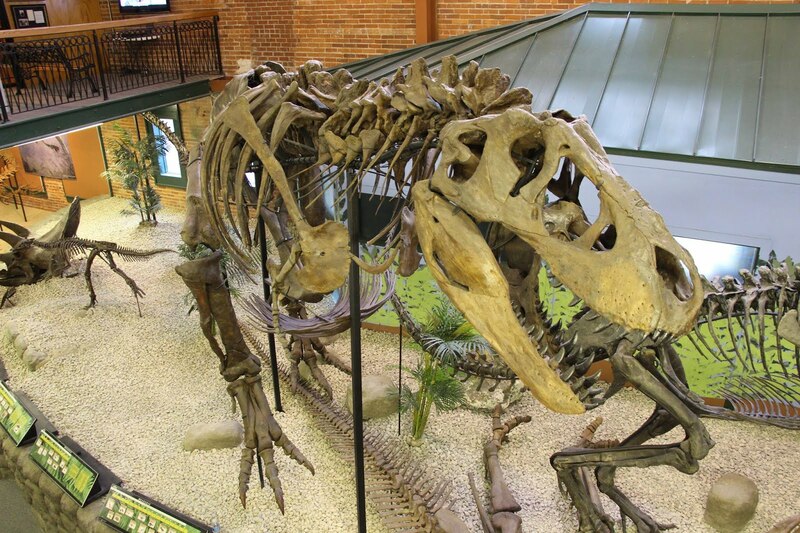 Please call the Museum at 316.263.1311 to purchase your ticket or visit our website for more information.